Got dry skin? REALLY dry skin? Me too…. I’ve been diligently pursuing my “holy grail” products since June 2016 and it has been a frustrating ride, to say the least. I have some updates, though, and wanted to share to keep other dry-skinned brothers and sister from wasting money like I did. All of these are YMMV, of course. If you want to see my first round of product testing here’s the link. To pick up where I left off, there were some products I wanted to try. I found this to be a pretty good drugstore foundation for my situation. However, it was still a bit too dry. The color match was good, and the texture was good, too. I kept this, but am actively trying to sell or trade it because I found something better. I was not a fan of the color N1-2. I found it to be too dark and there’s not a ‘cool’ in this particular product. 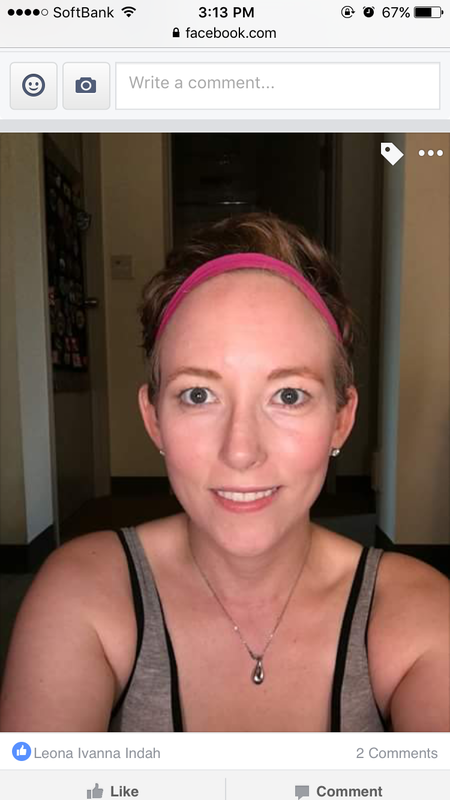 I was told by a local makeup artist that this would be too sheer for my goals, so I didn’t bother trying it. I expanded my wish list after I learned about Sephora.com’s amazing return policy. They will fully refund any unused or gently used products with or WITHOUT the original manufacturer box and return shipping is FREE from USPS. Considering my location this was my best, most economical option. Here’s my tests from Sephora. I must have been too focused on taking notes on these that I forgot to take my own photos- sorry about that! All tests included my full skincare routine, a gentle exfoliate with a konjac sponge and primer. Initially I thought this was one of my Holy Grail products, but after a few wearings I accepted it just wasn’t meant to be. I hated this foundation. I really, really wanted to love it, but I just couldn’t. This was another product that I really wanted to love, but couldn’t stand. *I didn’t like the fragrance. It smelled nice in the bottle, but I tend to avoid putting products with fragrance on my face, as it makes my red cheeks sting. *$42 for the TRAVEL SIZE! -sigh- another product I wanted to love, but my skin had other plans. 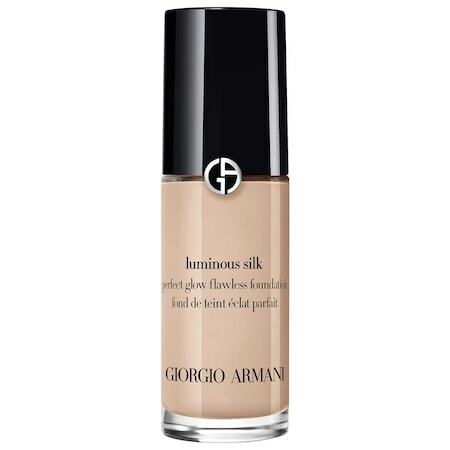 I also thought this was one of my Holy Grail products for lighter coverage days, but in the end I just had to accept reality. *This seems to be buildable, but for my skin texture and condition building layers of makeup just doesn’t result in a good look for me. YMMV, of course. Are you ready for my Holy Grail foundation? Well, it’s not technically a foundation..but I digress. 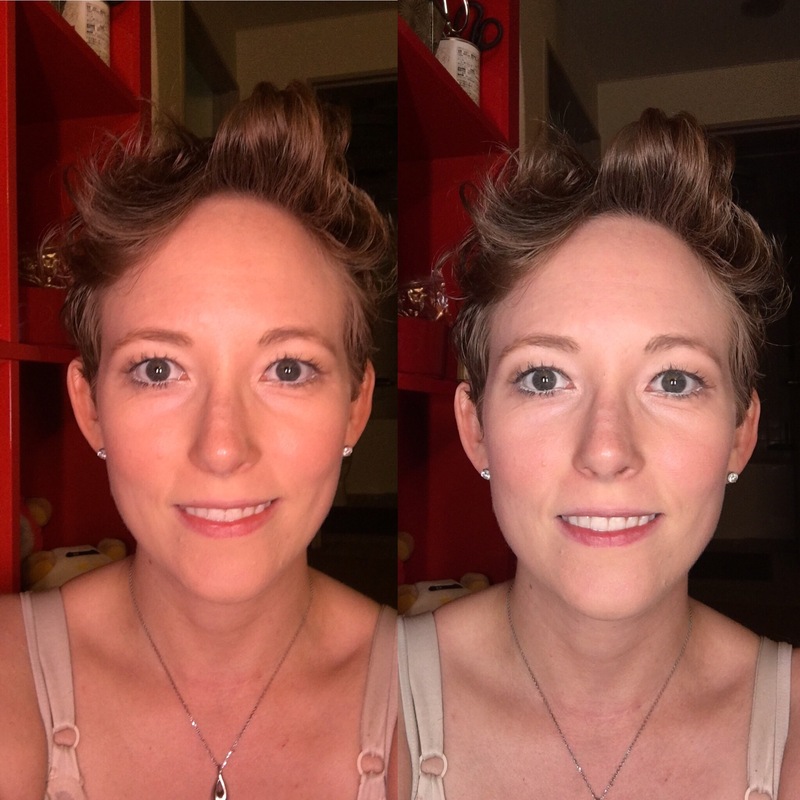 After trying a lot of Western foundations I decided to research and test a Korean product. 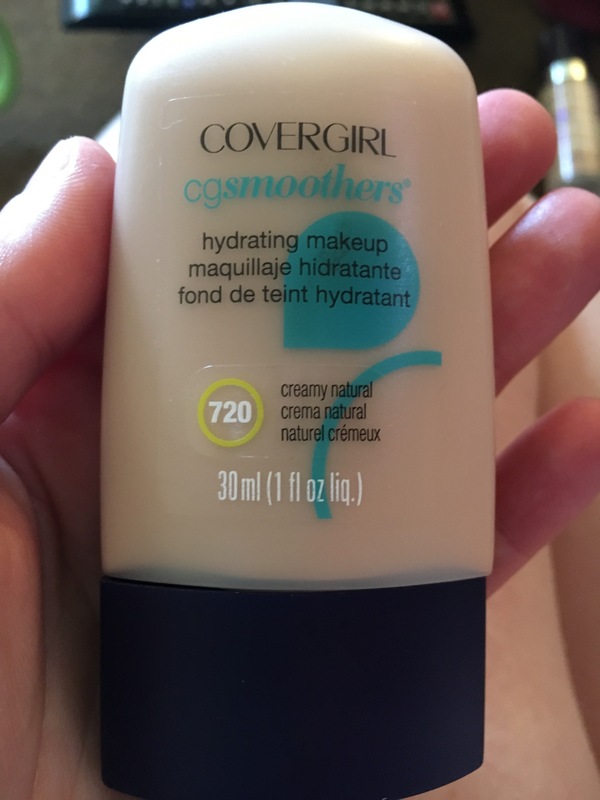 I found a BB primer that was medium to full coverage and included Hyaluronic Acid, which is a product that promotes moisture and lubricates tissue and is found naturally in the body. I wish I had known about product before. This would have saved me so much trouble and frustration! 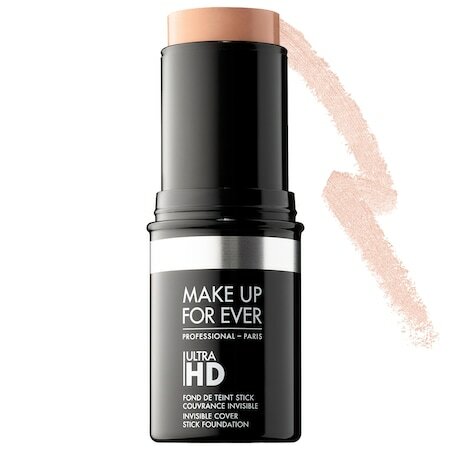 *Provides great coverage, and covers my redness without color correcting. Even better coverage when I do color correct. *Scented… which is a bummer for me, but not a deal breaker. This scent is light and disappears during the day. It also somehow doesn’t irritate my red cheeks. *Limited colors, so it’s only an option for fair to medium tones. I’m a Western Ivory, but Missha’s #21 Light Beige is a tad too light, and #23 Natural Beige is a bit too dark. I’m mixing them to get a better match. *CHEAP! This cost me less than $20 USD a tube. 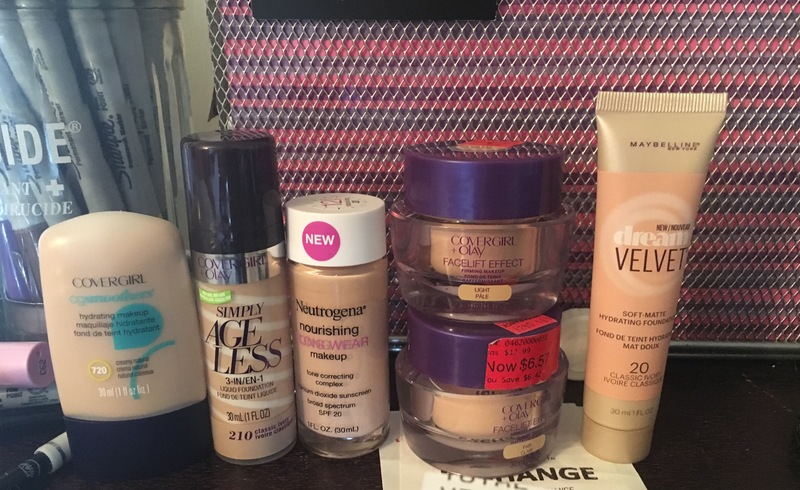 So, as of 9/1/2016 this is my Holy Grail in terms of foundation/base. Have you found your Holy Grail product yet? I’m on a mission to find the most hydrating medium-to-full coverage makeup for extremely dry skin…starting with drugstore brands. If you’re in the same situation as I am I hope you’ll join me on this journey and let me know what has worked for you! 2 years ago I was diagnosed with thyroid cancer and had my entire thyroid removed. My life has been turned upside down ever since. 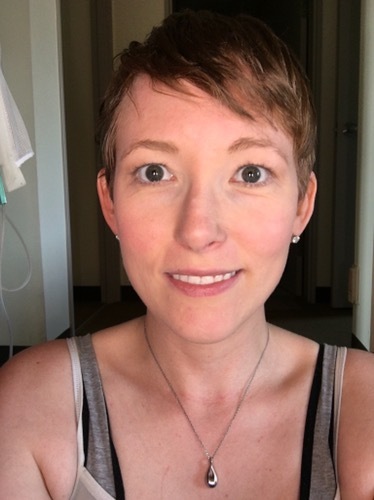 I once had normal skin texture with no redness, hair that didn’t fall out, no dry scalp, and a body that responded to exercise and diet with the appropriate response (weight loss/muscle gain). Those days are over, apparently… and 2 years later I’m just now starting to come to terms with it. Lately I noticed that my skin looked awful in cosplay photos- it was dull, dry, and made me look way older than I really am. This made me seek out some new information and help on how to choose makeup that isn’t a heavily advertised Japanese BB cream. I needed something that matched my skin tone and moisturized my now desert-like skin. I’ll warn you- these images could be disturbing to those who have an aversion to dryness! All applications are on a clean face with PCA moisturizer and Maybelline Baby Skin pore eraser primer underneath. No undereye concealer except for the Skinfood that I had on hand. It’s the wrong color- I’m kinda new to this whole “color correcting” thing. Photos are taken with my iPhone 6s using the “daylight” setting on my vanity mirror. They looked much more clear before posting them here..not sure what happened there. Current mood: embarrassed and frustrated. Thyroid skin is such a hassle! First things first. I needed a good skincare routine. Seeing as I never had skin problems before and always just bought whatever the Clinique rep recommended (a generic, normal skin regimen) I had no idea where to start. At first I was getting regular facials. I thought that was the first step. However, even with the hydrating facials I was left dry. Then I went to the Korean district of Tokyo and blindly bought whatever the salesperson recommended. He recommended sensitive skin products without touching my skin. From a distance it still looks normal, so as you can imagine this was a total fail when I got home. The only silver lining was that the kit included one of those super soft face brushes. I sold my failed skincare locally and moved on. Then I bought a trial kit of PCA’s dry skincare products. So far I’ve been able to stick with it, but I feel that there’s got to be a more moisturizing brand out there. If you have a suggestion, please comment! Earlier I mentioned that my face is now dry. Unless you have a thyroid problem (hypothyroid, hashimotos, no thyroid, etc) then you may just be thinking “winter skin” level dry. Think again. I am quite sure that my daily dryness is worse than the average person’s worst winter dryness day. I started researching and found a few leads. I live on a remote military base with very limited products, so unfortunately some of the best suggestions online were nowhere to be found. I did find a few to test, though. The general rule of thumb based on my research is that if you have dry skin that you want to avoid a matte base because it will make your skin look dull and more dry. 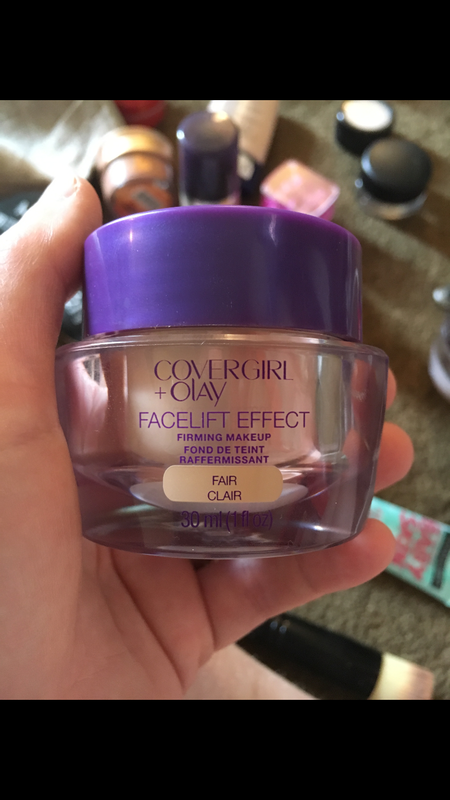 I found this to be true, but this was marketed as “hydrating foundation” so I decided to give it a try. * Lasted about 2 hours before I felt like it got a dull, matte look (it was a soft-matte, after all, so I wasn’t surprised). *Same blending issue- doesn’t take the dense brush well. *Doesn’t seem to cover redness or take the translucent powder under my eyes very well. *Blends somewhat with the dense brush. Had to finish with finger tips. 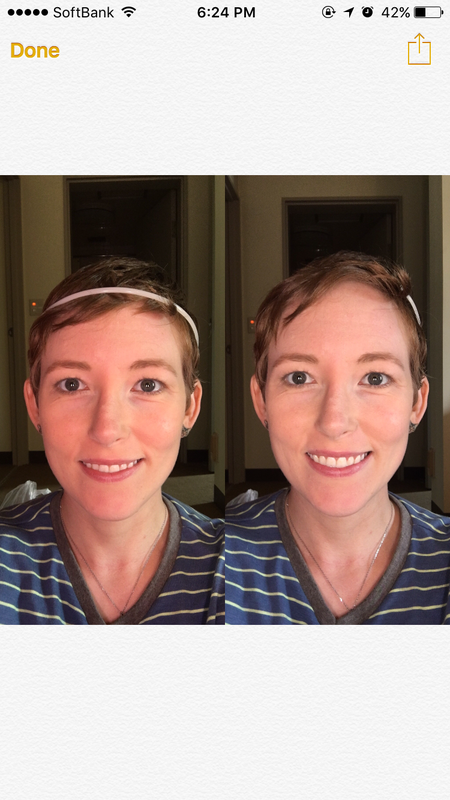 I got frustrated and thought I was maybe imagining the redness I kept seeing so I did a half and half makeup comparison. *Hard to tell since I’m new to this whole makeup thing, but seems to look more hydrated/shiny/dewy compared to the other side. *I liked the feeling of the CG, so I’m going to try it again with my new Spackle primer. Update: tried it with the Spackle primer. 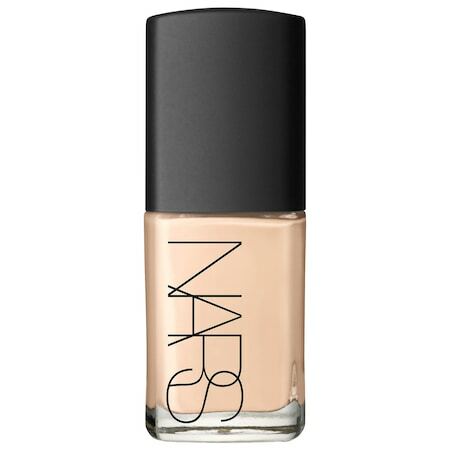 Nice and dewy at first, but I felt a change after about an hour or 2. I’m going to give it a go today and see how it does. It’s not tight or flaky..yet. Update 2: I didn’t realize it at first, but this is a scented product. The third time I tried it I didn’t use any of the other skincare items I was using before because I suspected they caused the tingly redness on my cheeks. Nope, this product made my cheeks kind of tingly and red all by itself. *Didn’t blend very well with brush. finished with hands. 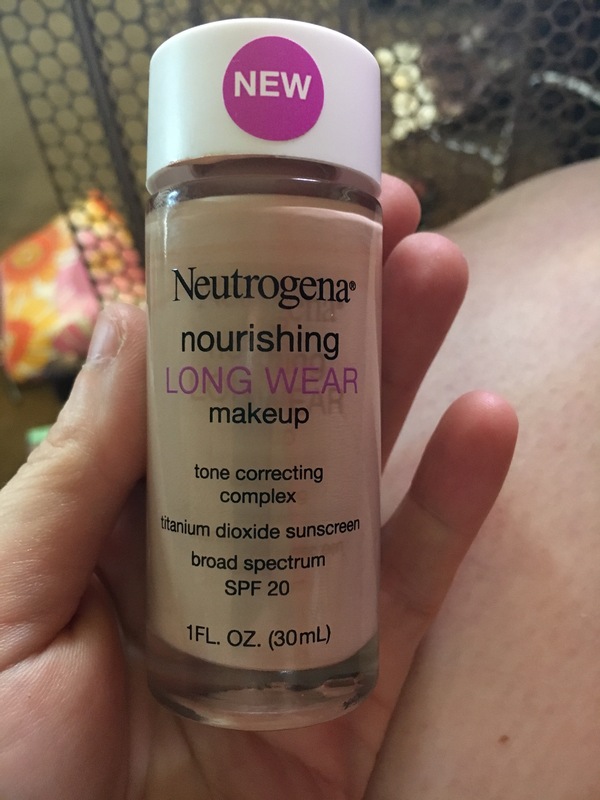 *Dried really matte, feels dry, but not as dry as Neutrogena. Here’s a few I want to try. They’re unavailable in my area, though, so I’m going to try to find them on Amazon. Maybelline Dream Smooth Mousse- I have tried this since this post and it’s kinda awesome- I’ll update this post later with photos and a review. L’Oreal True Match Lumi- I have also tried this. I feel it’s so-so, but still a keeper. I’m not a fan of the N1-2 shade, it’s kind of dark on me. I’ll update later on this, too. Have you found the holy grail of foundations for us super dry skin types? Do you have a favorite skincare brand that I should think about buying? Please let me know!